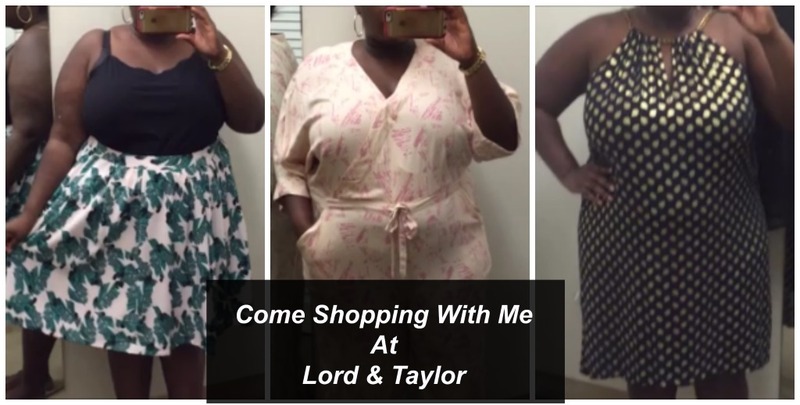 Today, I am sharing a video I recorded this weekend on How To Shop Plus Size Clothing Online. 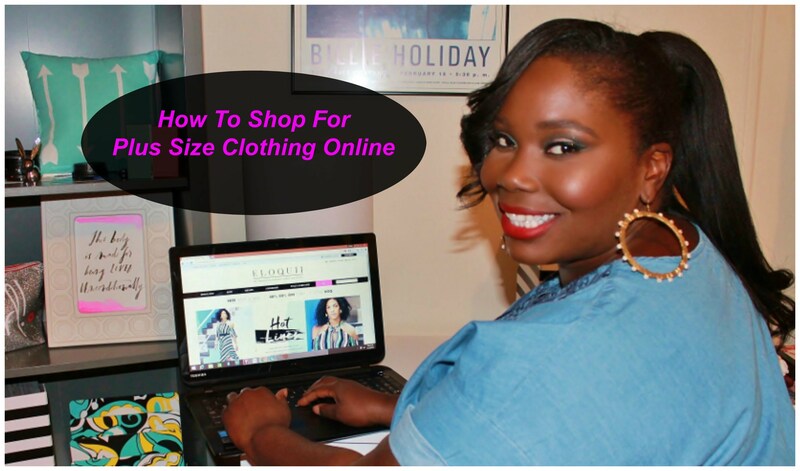 One of the questions I get the most here is how to find the right size and the right fit when shopping online. Now, you don’t have to be plus size to utilize these tips. You can be any size and find every last tip helpful. Through trial and error, I found some tried and true ways to have a successful online shopping experience. In the video, I am going to share 5 of my top tips on how to find your size, get a perfect fit, and avoid crappy return policies. 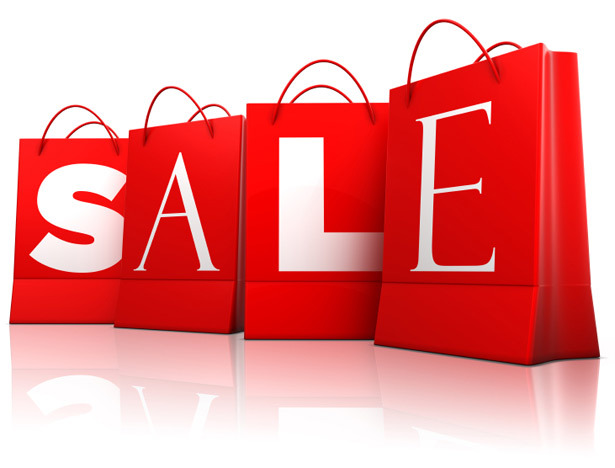 When it comes to shopping for plus size clothing online, you need to take your time. My tips are going to help you have a better online experience with minimal return. If you’re interested, then checkout this video. Also, make sure to subscribe to the Stylish Curves Youtube Channel Here if you want to see more fashion and beauty videos. I read this article and found it very interesting, thought it might be something for you. 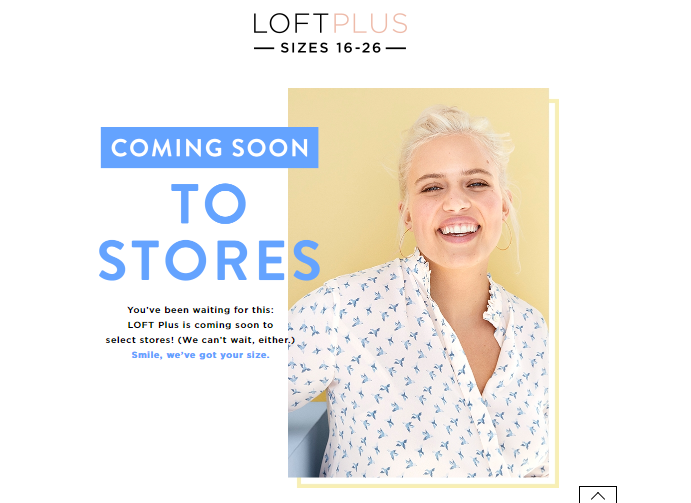 The article is called How To Shop For Plus Size Clothing Online And Get The Best Fit and is located at https://stylishcurves.com/shop-plus-size-clothing/.